If you’re ignorant to the dealings of the Tim Lambesis case, read up here, here, and here to catch up. There haven’t been any real developments since May, until now. 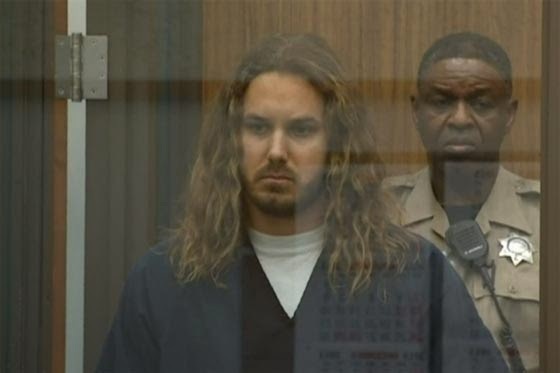 The original arraignment date of October 22nd was pushed back due to scheduling conflicts with Lambesis’ attorney and will now take place November 13th… this week. It’s possible the case will be resolved beforehand if a plea bargain is reached. Stay tuned for more info, which is sure to come streaming in later this week.